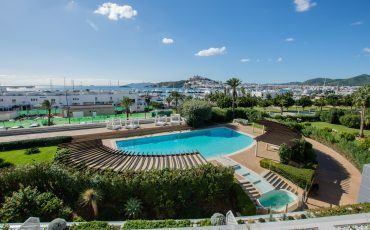 We are experienced purchase property consultants for DUTCH nationals in IBIZA. Our company is a joint enterprise between 2 of the 10 most important real estate companies in the Netherlands: Brecheisen Makelaars (www.brecheisen.nl) and De Keizer Makelaarsgroep (www.dekeizer.nl), which together have over 11 offices and 80 employees. We deal with approximately 2000 transactions a year. We specialise in property purchases in IBIZA. We do not sell houses. So you can benefit from the extensive experience that we have acquired as a property purchase agency. With our help you’ll be in a better financial position with lower risks. You’ll also have a bigger chance of getting what you’re looking for. 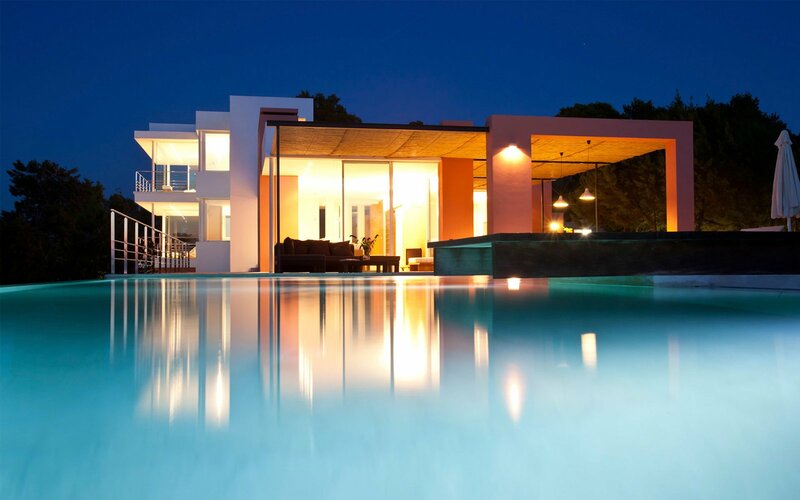 The property market in IBIZA has experienced a considerable increase over the last few years. We know every estate agent and every office in IBIZA. Communication flows more easily that way. In the island there are only estate agents that represent the seller’s interests, not yours. Because it is the seller who pays them. They tend to act as your advisors, but both types of property agents represent the vendor and share the agent fees. Thanks to our collaboration with the Construction Consultants DJT (www.djtadvies.nl) you can buy your own plot of land without any stress and build your dream house. We know the obstacles that you can find along the way. Partly because we have already built a house in IBIZA ourselves, and we know how it all works. Our only job is to advise you!! Do you think that a purchase based agency is expensive? The costs of a purchase based agency tend to be lower than buyers think. Particularly if you contract our services once you have seen the property you want to buy. A purchase based property agency must provide financial benefit, and not be a waste of money. It is precisely in the buyers´ market when an estate agent proves its worth. Do you want to buy a property ? As a property purchase specialist agency we protect you from any legal, architectural or financial risks and pitfalls, we are experienced negotiators. We will actively look for your dream house, or will assist you once you have found it. If you have decided to make the most of our services, the best thing to do is to contact us before you start your property search. We only defend your interests as a buyer all the way to the signature stage before the notary. We advise you during the entire process and we take the workload off your hands. You’ll only have to apply for the mortgage.